"America's space shuttles are grounded, but Russia is forging ahead with plans for future spaceflight missions. 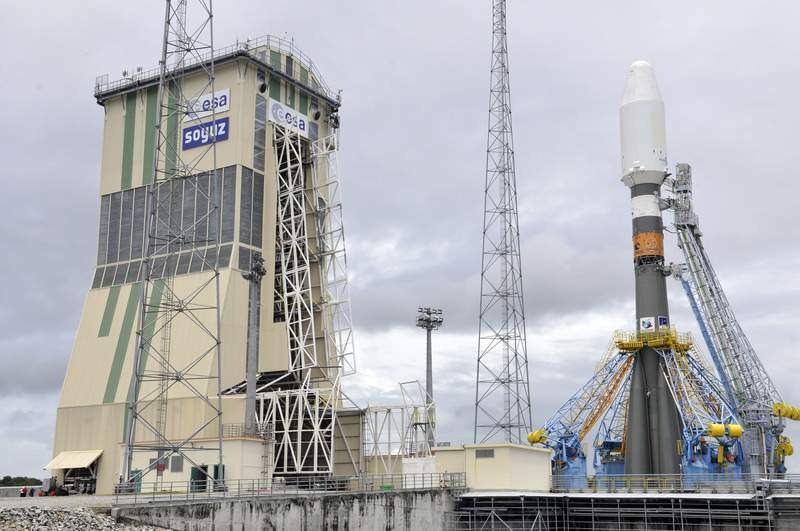 In addition to launching Soyuz rockets from the usual spaceports in Kazakhstan and Russia, the country will soon add a brand new working launch pad to its arsenal -- located in a jungle in French Guiana, along South America's northern coast. 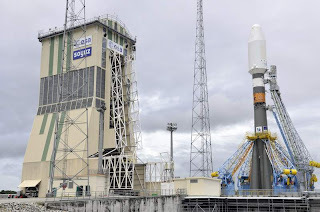 As soon as this fall, Russian Soyuz rockets are expected to begin launching from the European Space Agency's French Guiana spaceport, where France's Ariane satellite-launching rocket program is headquartered. This will mark the first time that a Soyuz launcher will lift off from a spaceport other than Baikonur in the Kazakhstan grasslands or Plesetsk in northern Russia."